There’s no denying the lively cultures of Latin America. 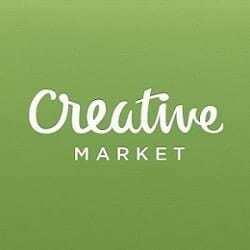 It’s filled with festival upon festival of street parties, amazing food, and some of the most energetic dancing in the world. In fact, even when their traditions are seemingly supposed to be sad, they celebrate them with lots of love, laughter, and dancing. Arguably one of the liveliest places is the spirited city of Cali in Colombia, which is known as the country’s salsa dancing capital. And while it’s not as popular as other cities in other Latin nations, it’s definitely getting there. Going to Colombia, even in a city like Cali, isn’t all the expensive. 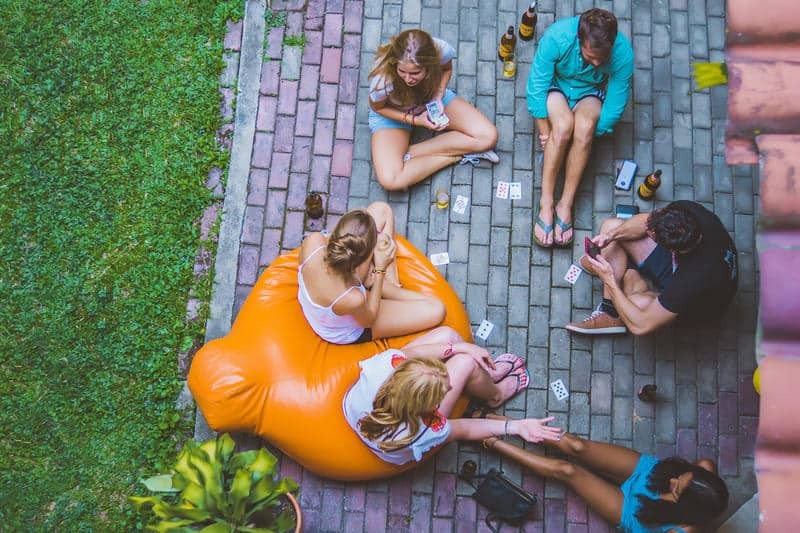 But there’s no replacing that hostel experience of meeting new people and partying with them all night long. 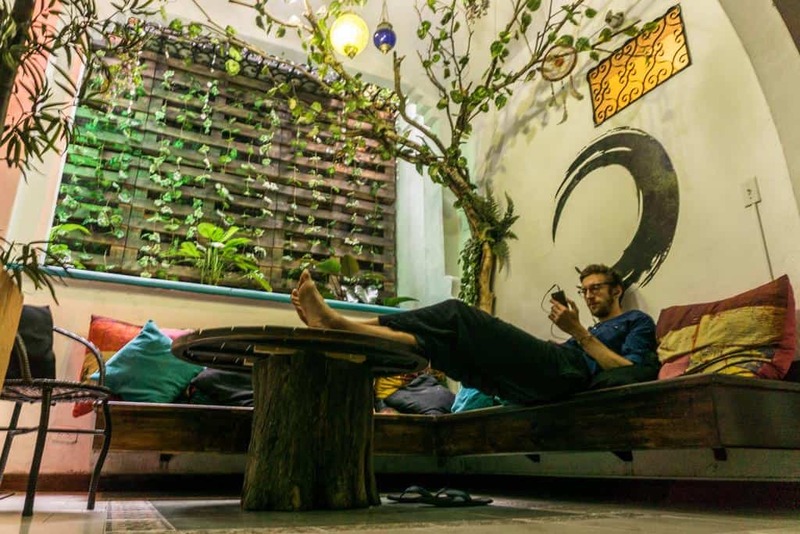 If you’re planning a trip to this colorful city, here are some of the best Hostels you can stay at. 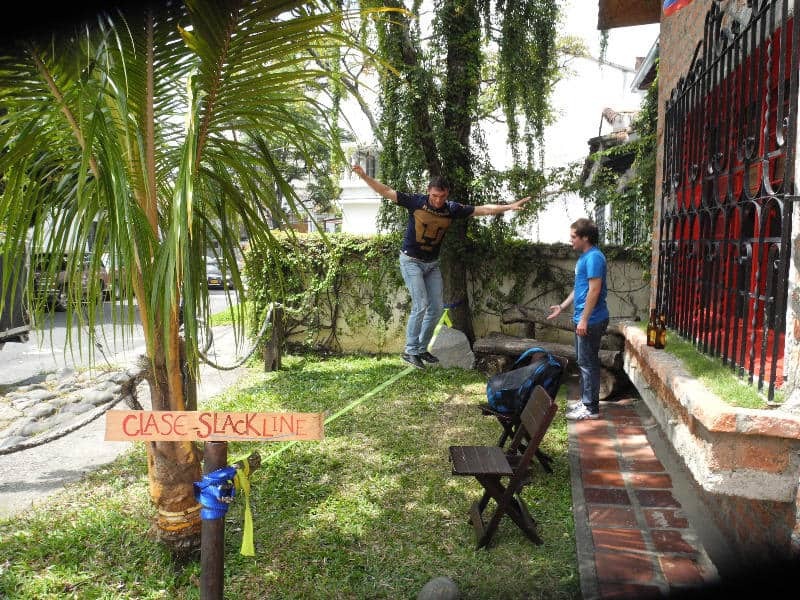 Heading to other places in Colombia as well? 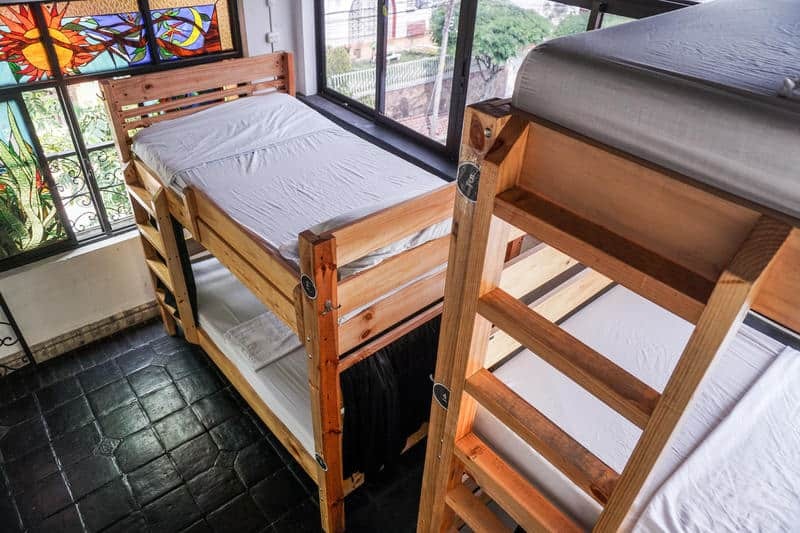 Check out best hostels in Bogota and Medellin! 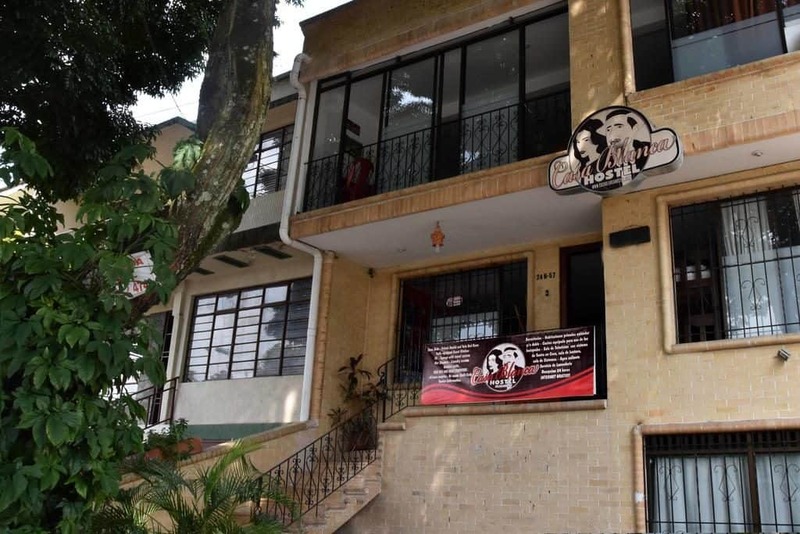 Probably the liveliest of all hostels in Cali city is in the historical district of San Antonio called Viajero Cali Hostel. 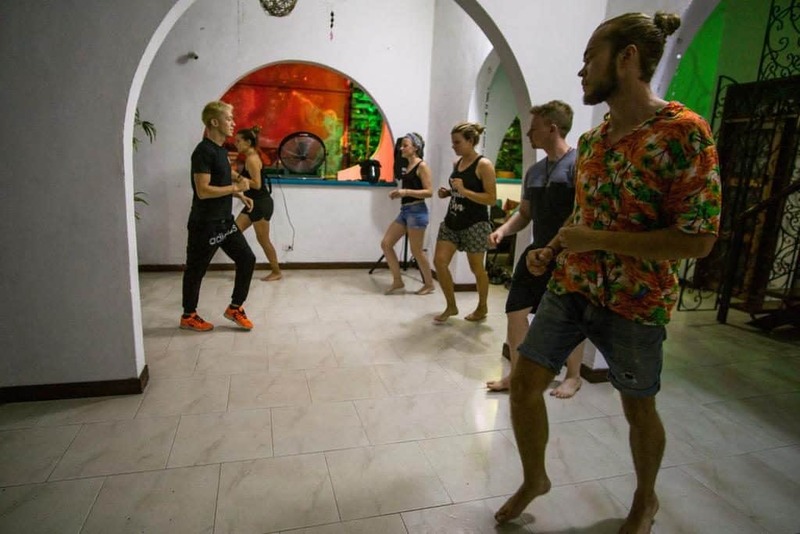 This guesthouse is all about dancing, as it’s also a salsa school. 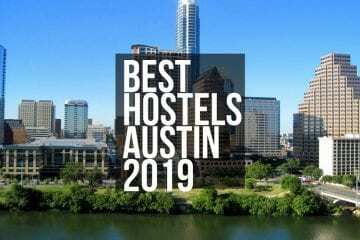 This isn’t like the other hostels in this list that casually offer salsa classes, the dancing here is the real deal. At their pool area, there’s a special bar complete with stage wherein people hold shows practically every night. Most of the time, they’re dance shows, but special nights will offer you a free circus show in collaboration with the foundation “Circo Para Todos” (Circus For All). 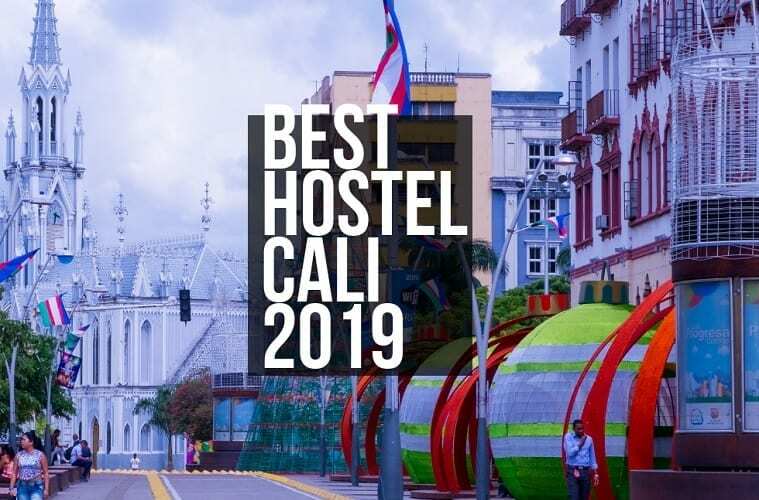 Even if you’re not staying in the hostel as a guest, these shows are still a must-see on your trip to Cali, Colombia. 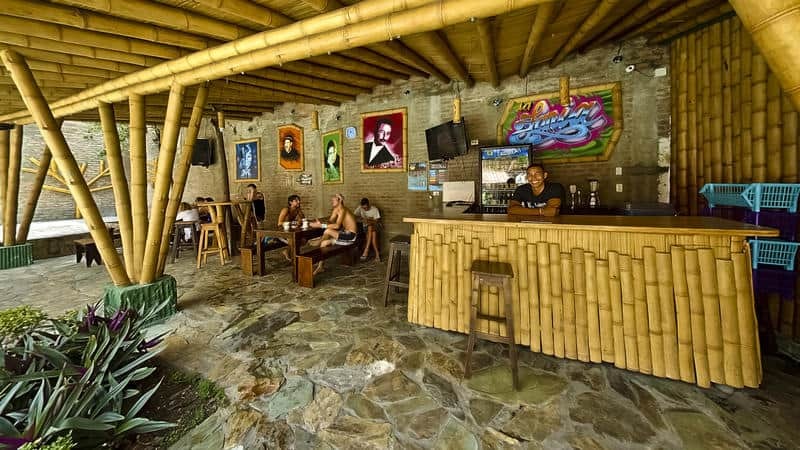 Arguably the best hostel for partygoers going to Cali is La Sucursal Hostel. The free 8 pm salsa classes almost always lead to a night of dancing. drinking and having a good time. 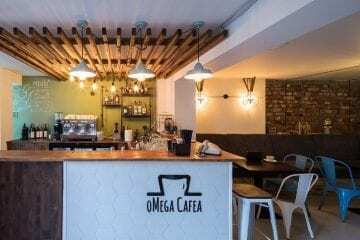 The staff even consists of knowledgeable natives who take the guests out every night and show the best nightclubs, bars, and other nightlife establishments in the city. 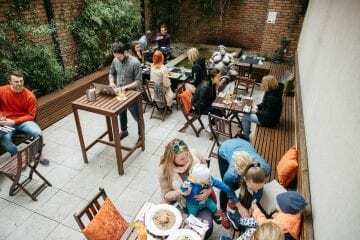 In the mornings, the hostel serves hearty breakfasts to help with the hangover you’ll be having the morning after. And if you want just a chill vibe, you can go on their dim-lit balcony, particularly at night, and breathe in that fresh Cali air. 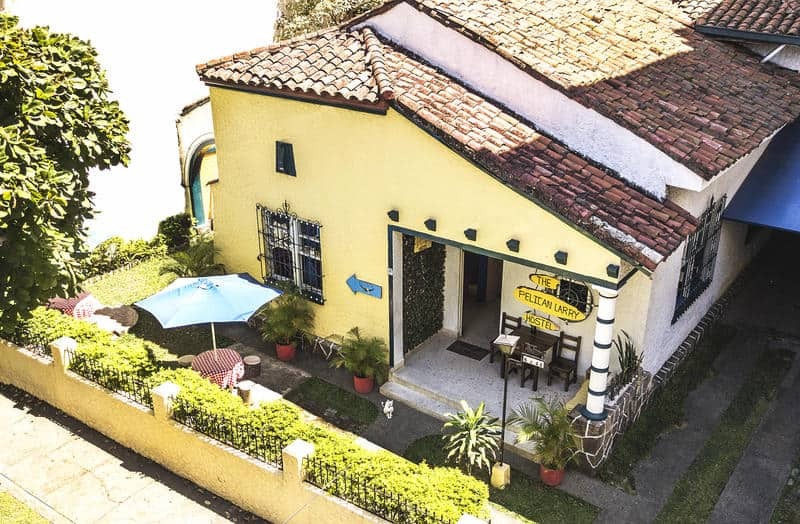 Casa Miraflores is arguably the most beautiful. At face value, it looks like a historic and sophisticated structure that’s been well-maintained and renovated for the 21st century. 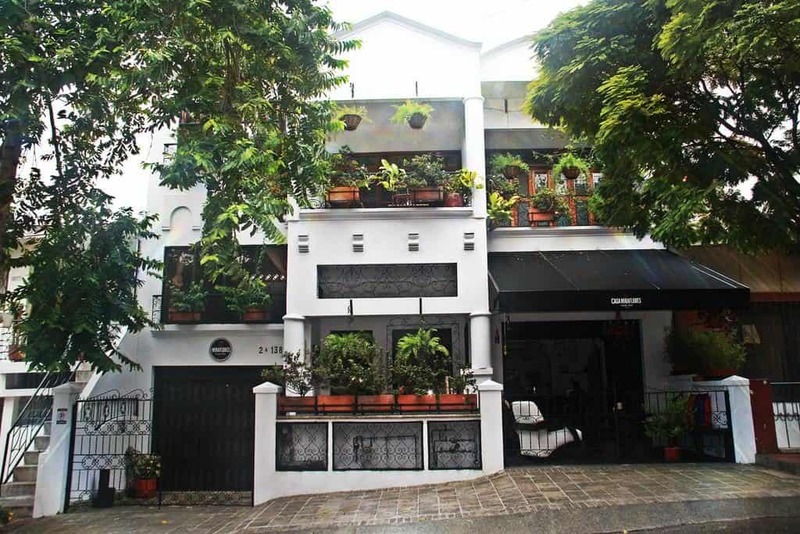 Once you go inside, you’ll see its impeccable interior design, complete with classic Colombian furniture, multi-colored stained glass doors and windows, and brightly-hued furniture. It stays true to its name of “House of Flowers” with its flurry of flora brightening up most of the rooms in the building. 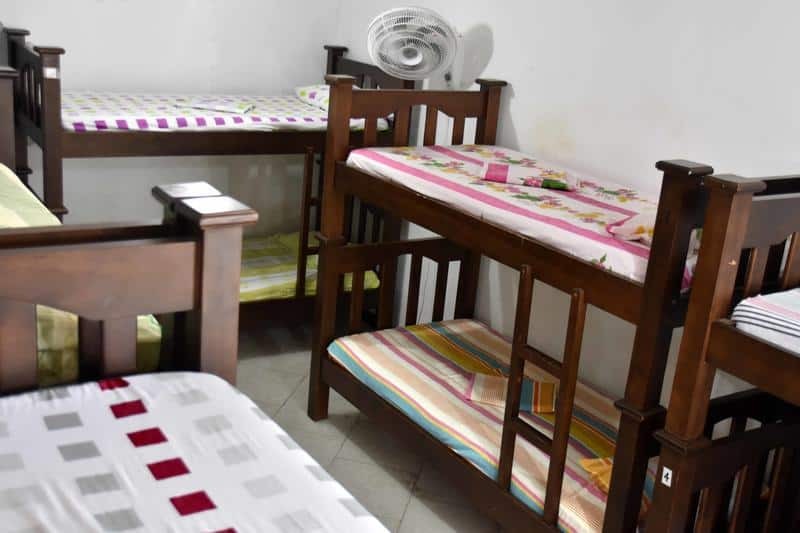 Furthermore, this hostel boasts the fastest wifi among all the hostels in the city, with 20 Mbps that can cater to multiple laptops and phones. It’s one of the best places for those who simply want to relax amidst the festive city. 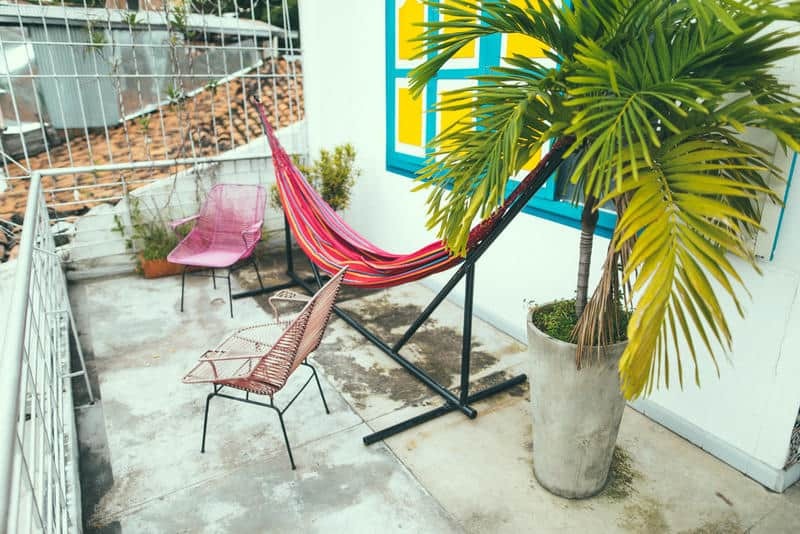 If you’re the sort of traveler who wants to walk, explore, and get a good feel of local life, then The Pelican Larry Hostel is the place for you for your trip to Cali, Colombia. 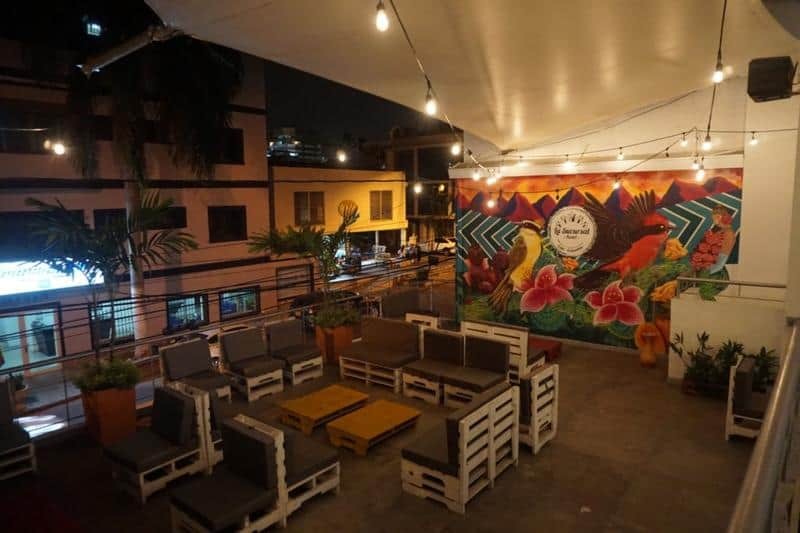 It’s located in Granada, the safest neighborhood in the city, and it’s near various Cali city mainstays such as Chipichape Mall, the City Bus Terminal, and a whole host of restaurants and nightclubs. You can take a stroll in the mornings or the afternoons and still be back by dinnertime for a nice hearty meal and a bit of salsa dancing. And when the day is done, you can spend a few moments hanging on their comfy portable hammocks. 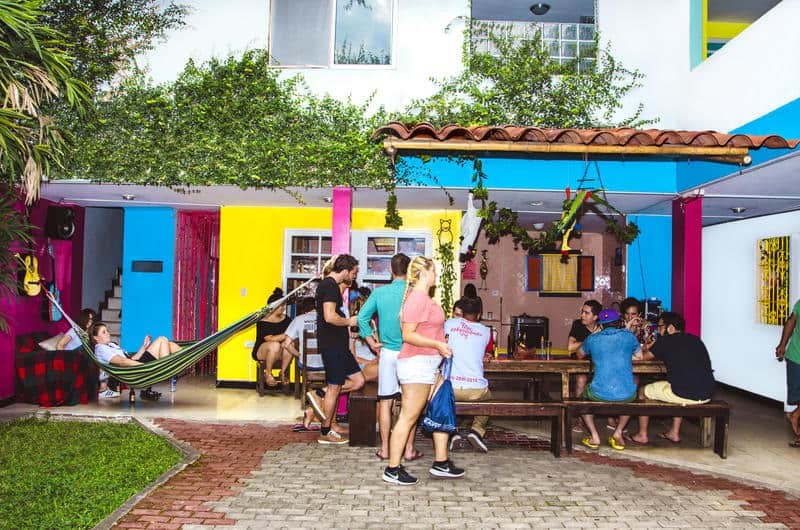 If there’s one hostel in Cali that’s perfect for young travelers, it’s Hostal Pajara Punta. 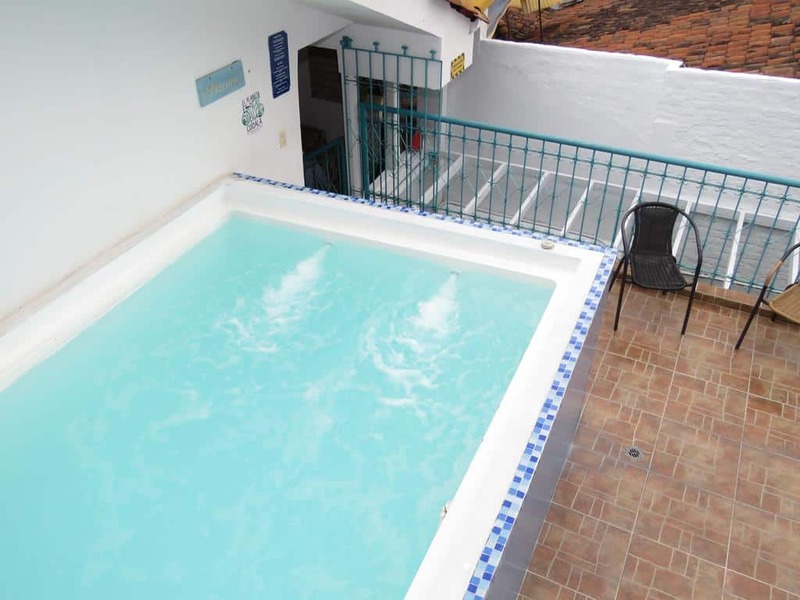 Apart from the standard clean beds, laundry services, fast wifi, and comfortable lounge areas, this hostel offers guests an outdoor pool as well as a bar and restaurant. 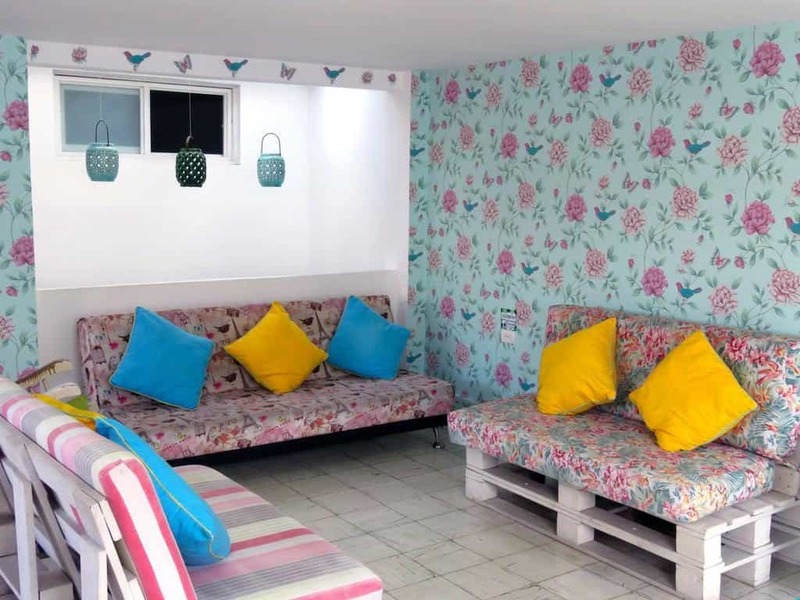 People can swim eat, and drink to their hearts’ content while staying this colorful guest house. 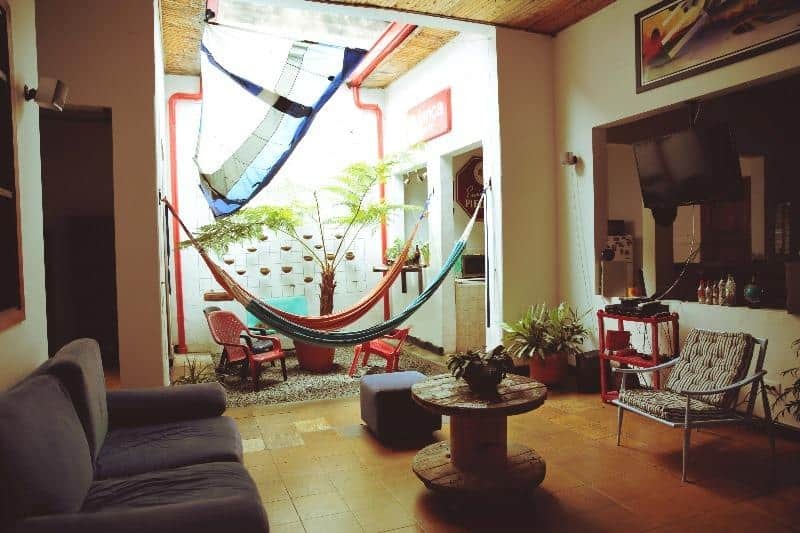 And speaking of color, this is practically the first thing you’d notice with this unique hostel. 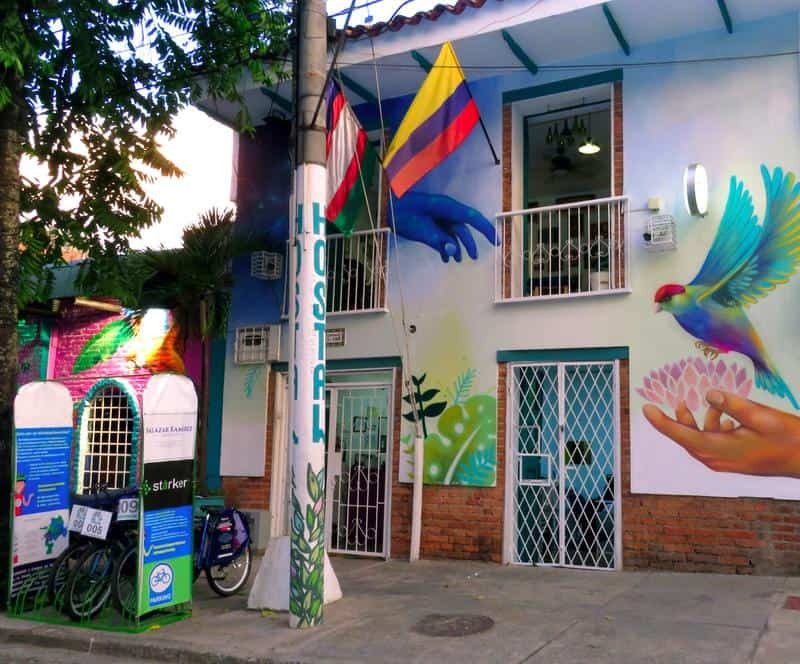 Its exquisite exterior showcases the fabulous street art of Colombian artists, while pops of color decorate the interior of the hostel. 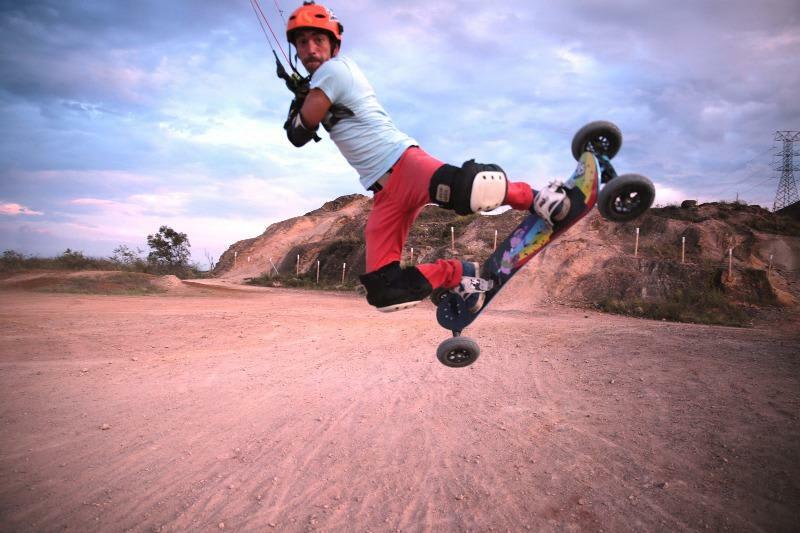 RollinKeepers is definitely for the adventurous traveler. 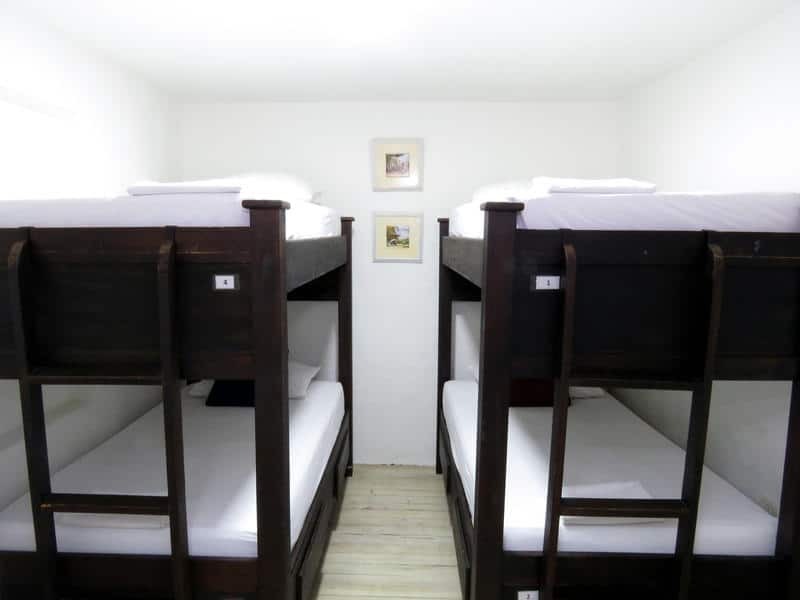 this Cali hostel, situated near the bus terminal, offers various activities that are beyond salsa dancing and possibly even going beyond Cali city itself. Why do you think its name has the word ‘rollin’ in it? 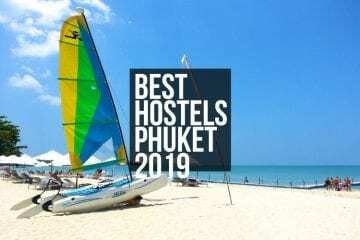 Paragliding flights, wakeboarding lessons, bike rentals, and kitesurfing are just some of the special highlights this one-of-a-kind hostel offers. You can also improve your Spanish with their quick but helpful language courses. For those who aren’t into adventures so much, however, there’s still room for you. 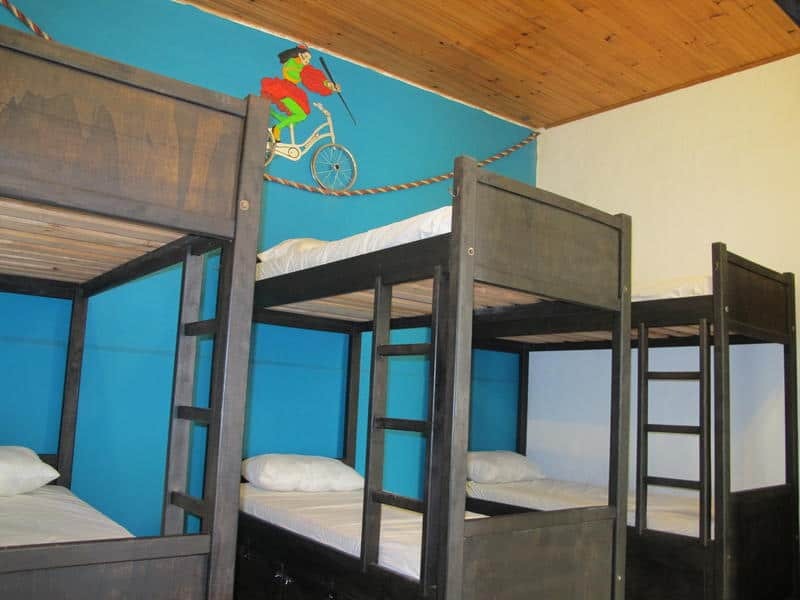 This hostel also offers free Wifi, TV, and Netflix for a relaxing stay in Cali. 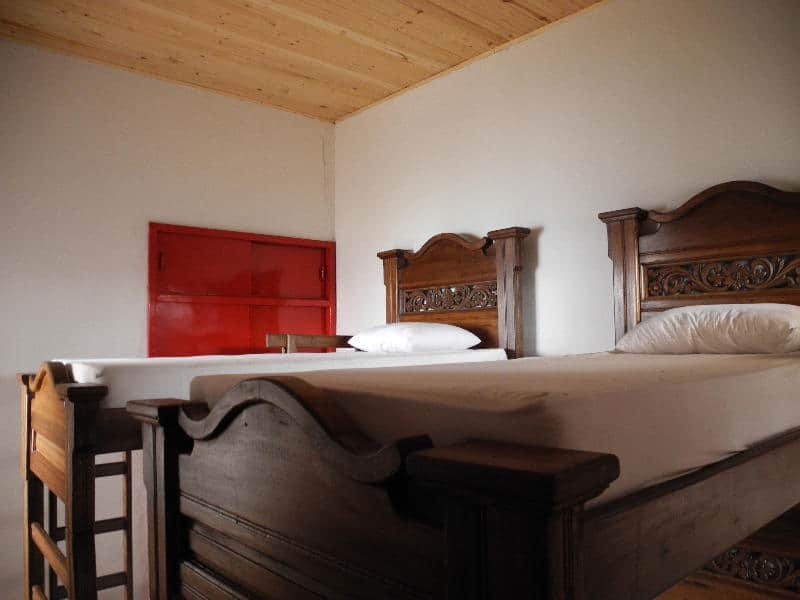 The name alone conjures up a cinematic experience, and it’s possible that that is likely to be yours once you stay at Casa Blanca. 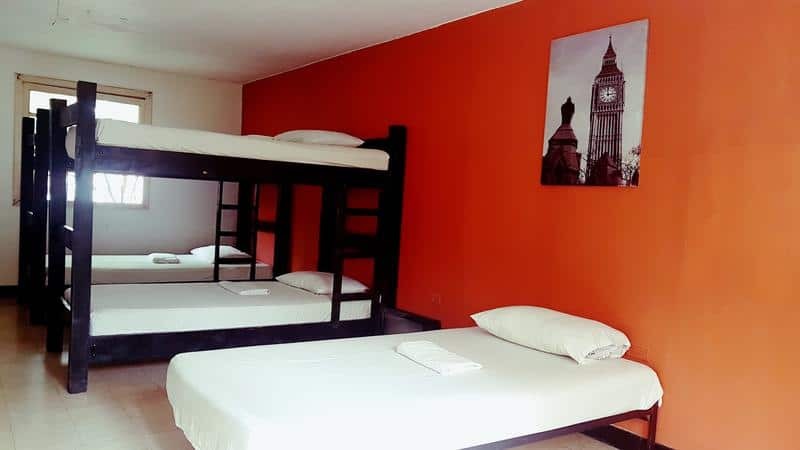 Situated right at the heart of the city, this hostel is near most of the shops, restaurants, and other well-visited establishments. 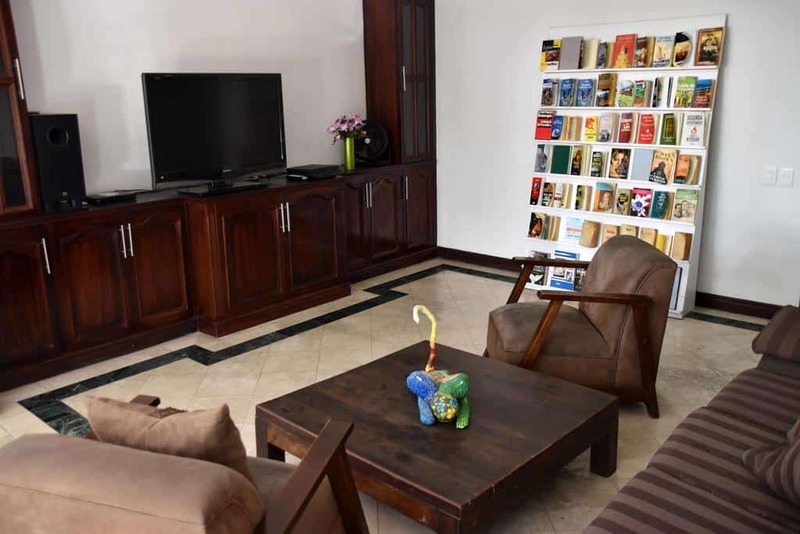 Once you book online, you’ll be immediately treated to a shutter service to and from the airport, your choice of shared or private rooms, and a free and fast Wi-fi. 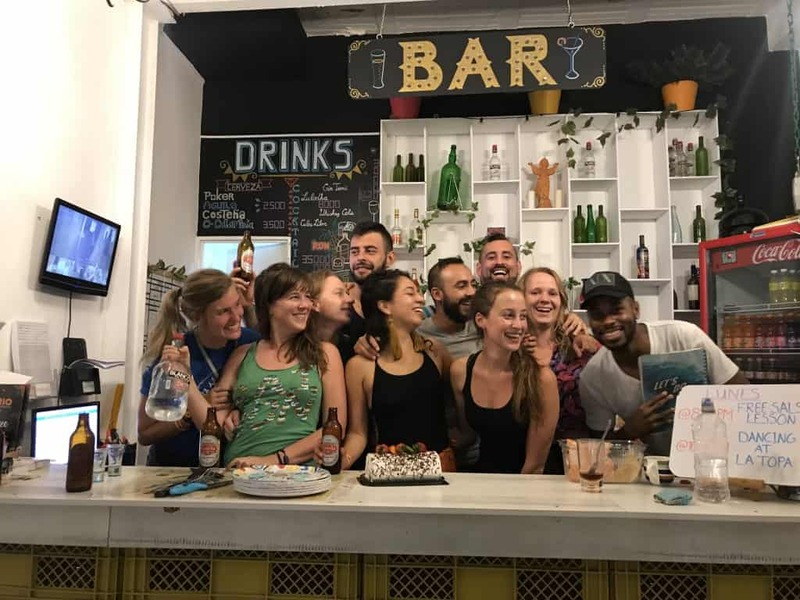 Free salsa classes also come with the package, and if you want to learn beyond the free group sessions, they can avail a professional teacher to train you firsthand. These hostels and many more like them are surefire ways to help you enjoy your stay in Cali better. This is a unique and fun city in the heart of Colombia that you should see at least once in your lifetime. There’s nothing quite like this city’s love for dancing and having a good time, and by the end of your trip, you’ll find that you’ve become a pretty good dancer yourself. 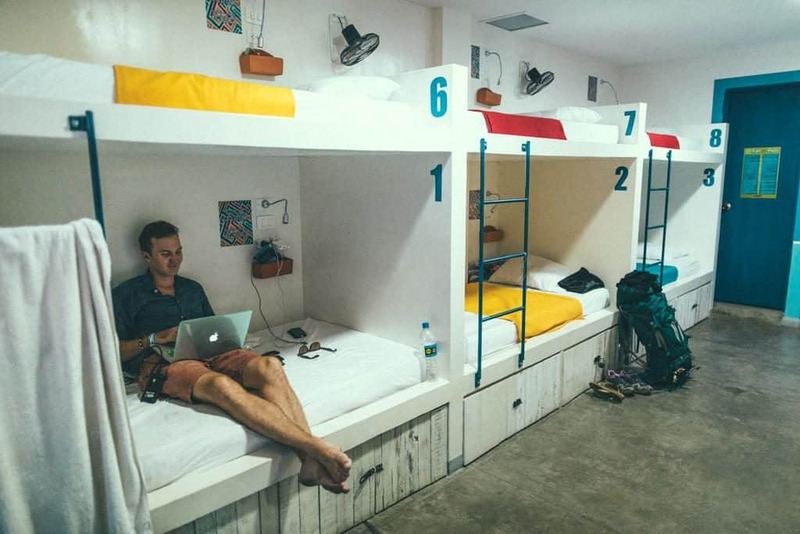 If you’re still a bit hesitant to go to Cali and book any of these hostels, don’t be! This city is as safe as it is lively. 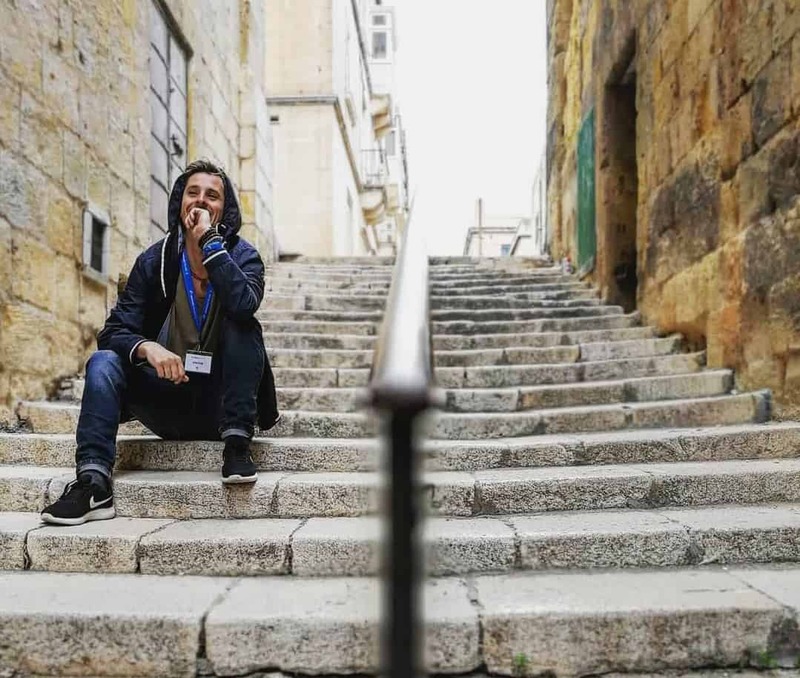 You just need to know how to travel wisely in order to truly enjoy your trip, and here are a few ways. You never know what might happen during your trip. There might be instances wherein you’ll need to provide identification or legal papers of your stay in the country. With this in mind. it pays to always have your travel papers handy. You can keep them in your carry-on for when you travel outside the hostel or keep them safe in your luggage where it’s still easy to get. It always pays to learn a bit of the language of the country you’re visiting. Going to Cali, you’ll have to learn some Spanish or two in order to have an easier time there. 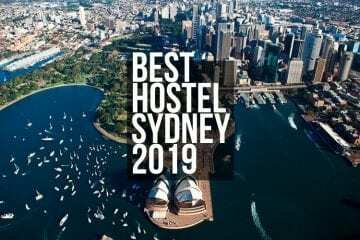 Get a few courses online and you can just continue with the free lessons offered in any of the hostels listed above. Cali city is Colombia’s capital of salsa dancing, so don’t insult the locals by not having a go at it. There’s nothing wrong with having a bit of fun and indulgling in the local culture. Go for the free lessons they offer every night and dance to your heart’s content while you’re in this lively and colorful city. Cali, Colombia is one place any traveller should visit. There’s nothing quite like this effervecent and energetic city, full of charms and passions!